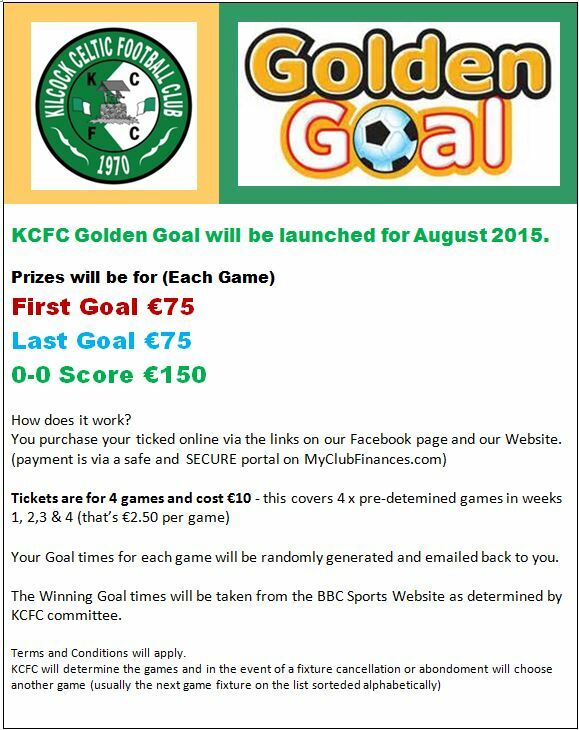 KCFC Golden Goal will be launched for August 2015. 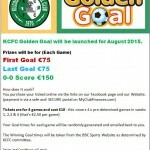 You purchase your ticked online via the links on our Facebook page and our Website. 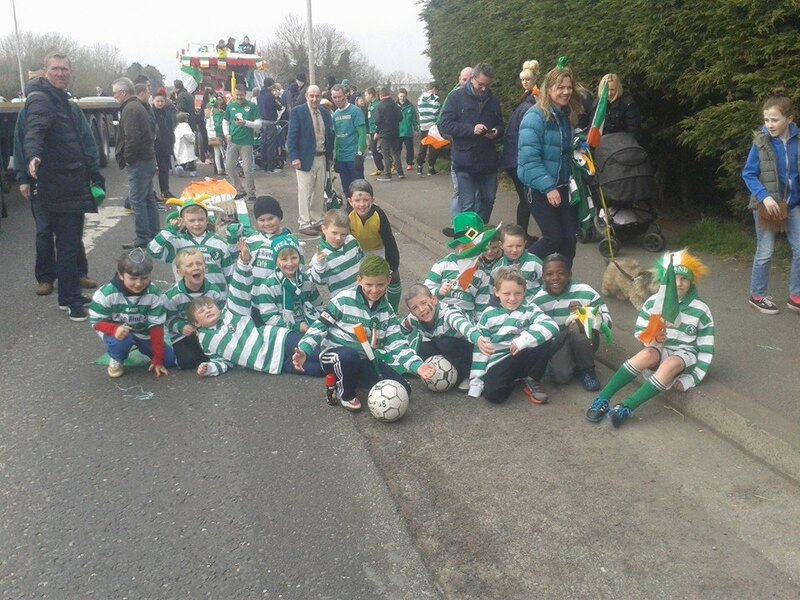 Your Goal times for each game will be randomly generated and emailed back to you. 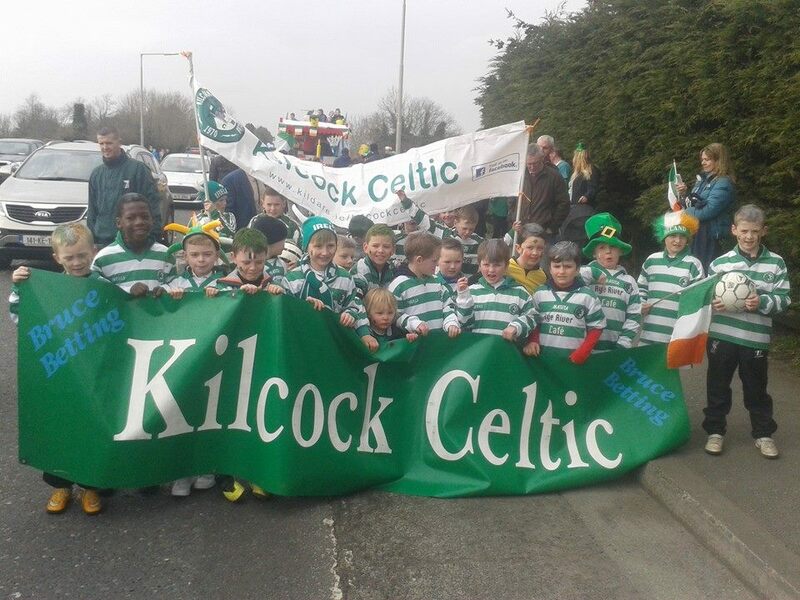 The Winning Goal times will be taken from the BBC Sports Website as determined by KCFC committee.